The Amazon Fire 4K TV has just gained new functionality to read your Kindle Books. Called Kindle Books by Alexa, the service allows the robotic voice of Alexa to read any book in your Kindle ebook library. 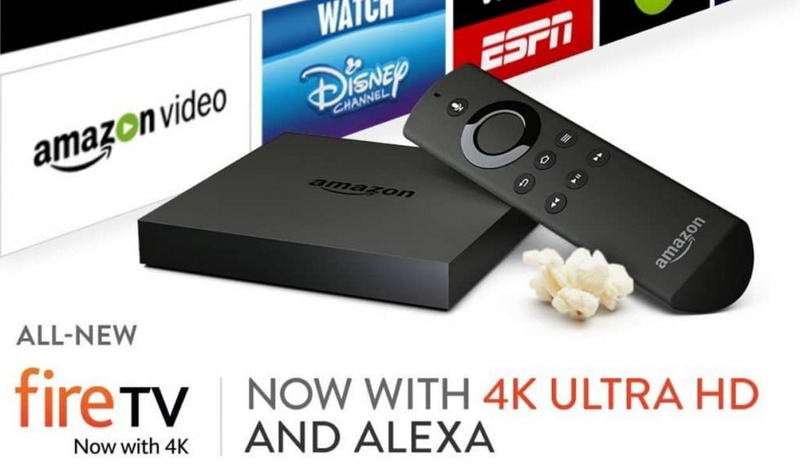 The Fire TV can read Kindle e-books aloud that are in your personal collection, or have been borrowed from the the Kindle Lending Library and Kindle Unlimited. Obviously you won’t get the same type of audio experience as you would find with professional narrators on Audible, but there is something compelling about a streaming media box reading an e-book to you. To get Alexa reading, you simply utter one of the following phrases: Alexa, read “[Kindle book title],” or “Alexa, read my Kindle book.” If you want to interrupt the reading, you just tell Alexa to “pause,” and when you’re ready to listen again you say, “resume my book.” You can also tell Alexa to go “forward” or “back” while reading any of your books.